We are proud to be 3CX partners! Would you like to increase performance and mobility of your communication system? IT Support for managed services including hosted email and 3CX phone systems. Bryant PC Solutions offers expert analysis, strategic planning and risk management. We help make sure your business and tech investments are protected and running efficiently. No high-pressured sales. Our team only connects you to the resources you need and prefer for your business. Let us help improve your business and streamline your operations. 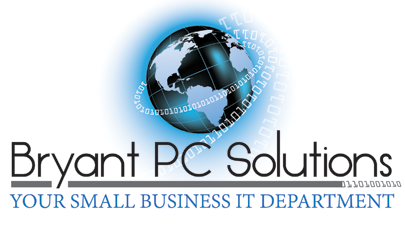 We are YOUR Small Business I.T. Department! We understand that the success of your business is tied to your public image and the timeliness and accuracy of your information. We are committed to providing you with a quality product delivered when you need it at a fair rate. We are ready, willing, and able to meet your information technology objectives.